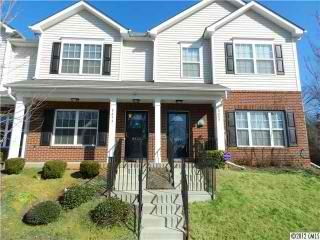 Fannie Mae HomePath property Outstanding townhome. $51,500 less than 2007 sale Move in ready Desirable subdivision with a pool Great floor plan Amazing master suite with vaulted ceilings Very desirable location close to restaurants and retail Private back patio Warm fireplace You are going to love this property Outstanding value Purchase this property for as little as 3 percent down. Hi,just read your answer and advice about my situation (Short sale on a house that’s on my son’s name) and I like your response.Real estate told me an offer was made to lender and we are waiting for their response.Already began to empty the house to be prepared when the time to move comes but I can see that it takes time. Will pass your response to my son.Thank you a million. !